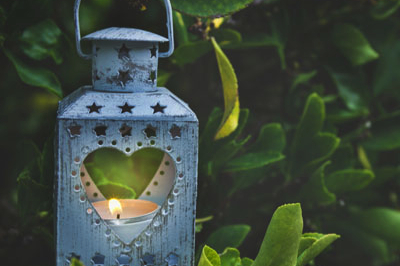 And organisers are looking for community members and supporters to lend a hand. 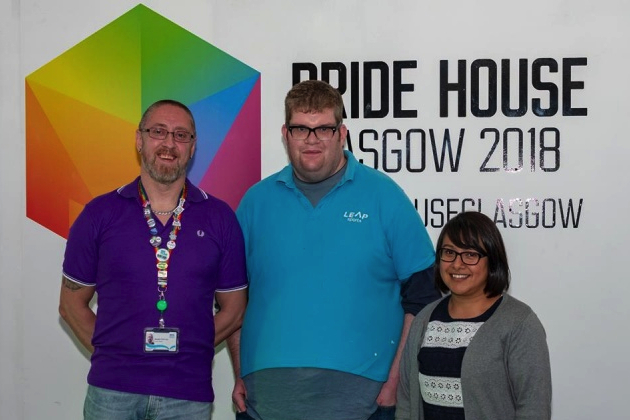 Lewis Drummond gives Pride House Glasgow its own theme tune. 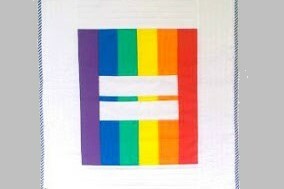 Sign up now to become a Pride House volunteer. Apply here. 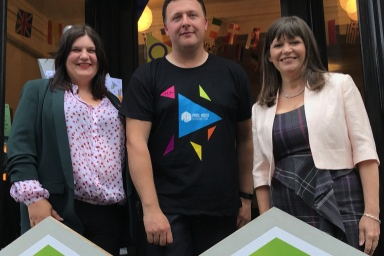 Pride House for the European Championships Glasgow 2018 is announced. 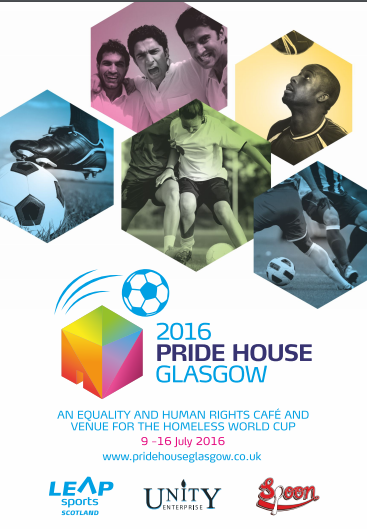 A programme of 40 events will take place in Pride House during this year’s Homeless World Cup in Glasgow from 9th – 16th July. 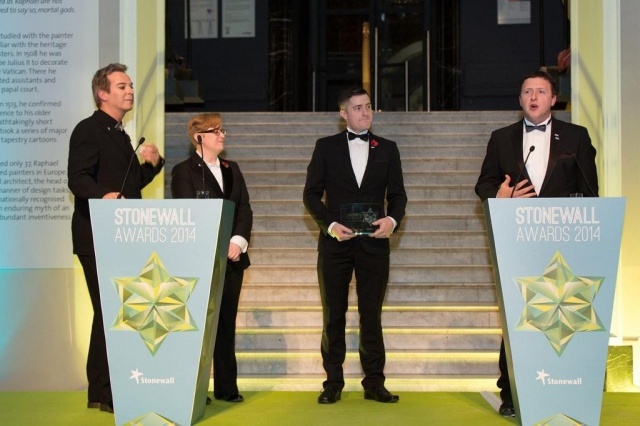 Pride House Glasgow 2014 nominated for Scottish LGBTI award! 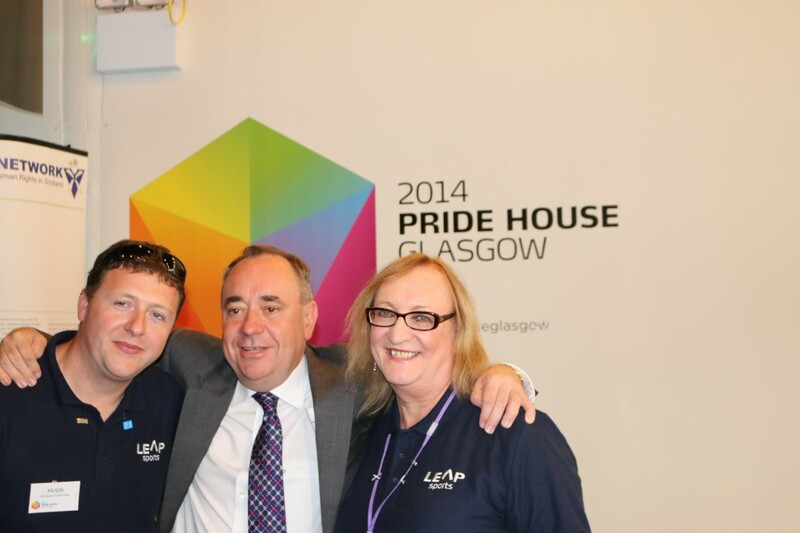 Scotland’s First Minster, Alex Salmond, visited Pride House Glasgow to talk about what has been done and is being done in Scotland on equalities, and how this sends a clear message in support of LGBTI Equality, and what the nation stands for, to the world. 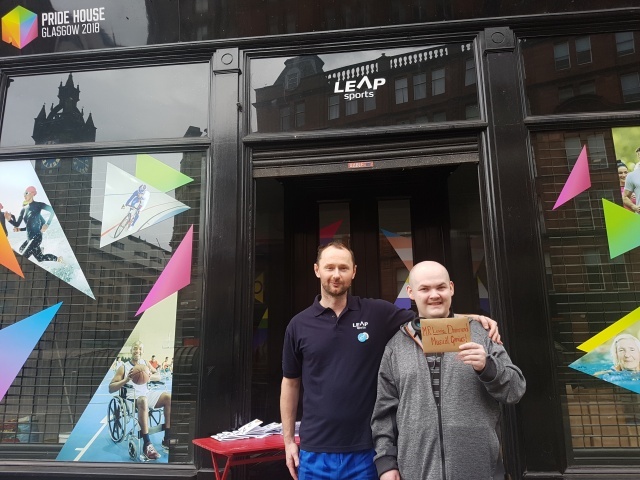 LEAP Sports Scotland are delighted to announce that David Grevemberg, Chief Executive of Glasgow 2014, and Stewart Harris, Chief Executive of sportscotland, have shown their support for Pride House Glasgow by becoming patrons. 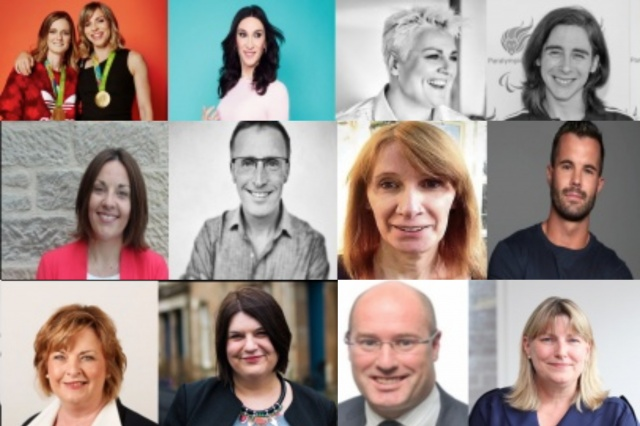 The next SWAN networking event in Glasgow on 22 May will focus on the upcoming Commonwealth Games. 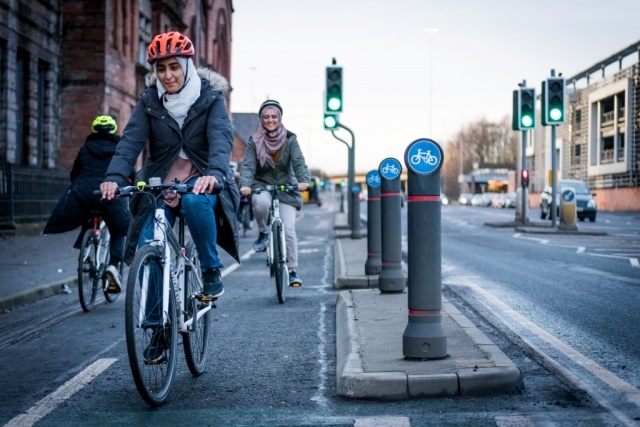 Ms Shona Robison, Cabinet Minister for Commonwealth Games, Sport & Equality in the Scottish Government, will be guest speaker and the event will also feature an overview of Pride House from LEAP Sports. The event is free. 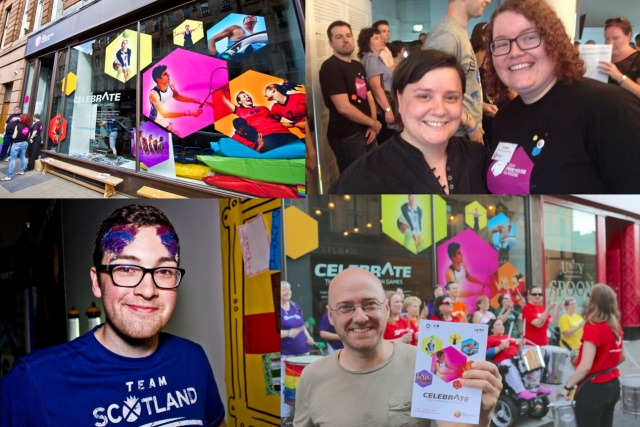 LEAP Sports Scotland will host a Pride House as part of the Glasgow 2014 Commonwealth Games celebrations. 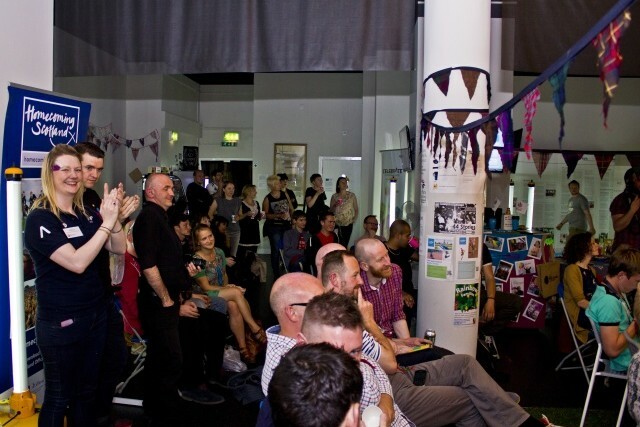 Pride House will be a space to celebrate equality, but will also be a space to reflect and consider inequality and we are excited about providing a stimulating and thought provoking program. 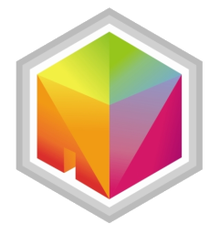 Leap Sports announce a Pride House for the Commonwealth Games in Glasgow in 2014! 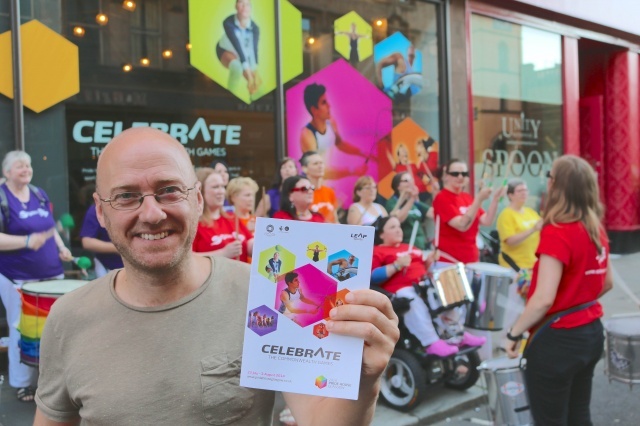 There will be a Pride House in Glasgow for the duration of the Commonwealth Games 2014, the Minister for Commonwealth Games and Sports Shona Robison has confirmed. 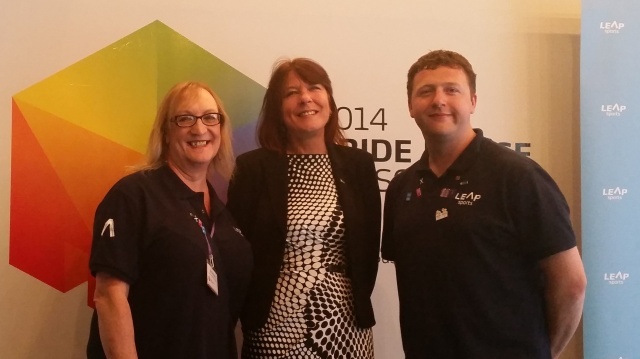 Sandra White MSP gives LEAP Sports and Pride House support in Parliament. 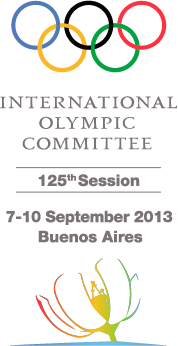 As the 104 voting members of the International Olympic Committee head to Buenos Aires for the organisation’s 125th session, the Pride House International coalition of LGBT sport and human rights groups is appealing to them to recall the Olympic Charter’s commitment to human rights in their choice of the host of the 2020 Summer Olympics. Pride House International has published resources for use by IOC voters as they consider the finalist bidders Istanbul, Madrid, and Tokyo, and is calling on the IOC to support the creation of an advisory committee for future bids to evaluate the human rights impact of hosting coming Olympic Games.